Milwaukee rides a strong first half to a 116-92 victory in Game 3 of the playoff series. 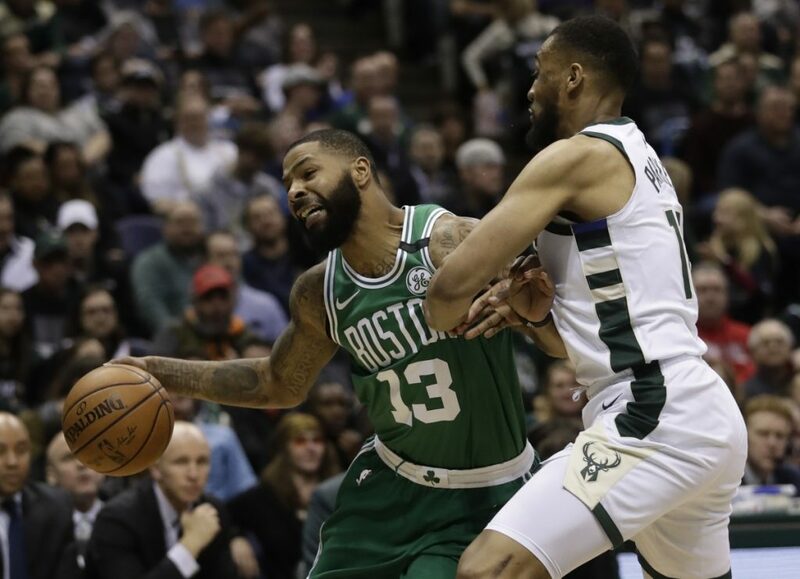 MILWAUKEE — Length and athleticism make the Milwaukee Bucks a dangerous team with the ball. “We realized how important this game was … Everybody that played came in ready to go,” Antetokounmpo said. “The activity, if you take the stat sheet out of it, the activity and the energy that we brought … as you go through the game, that’s what you need, is the energy first,” coach Joe Prunty said.